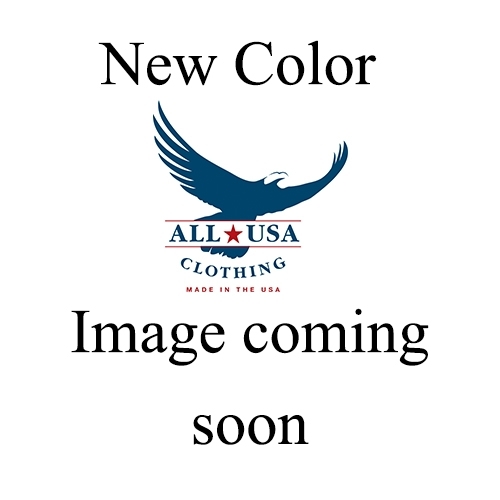 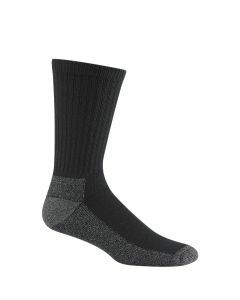 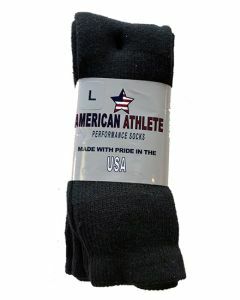 Whether you are looking for a classic black dress sock or an athletic sock with extra support, you will find what you need with our large collection of men’s socks made in the USA. 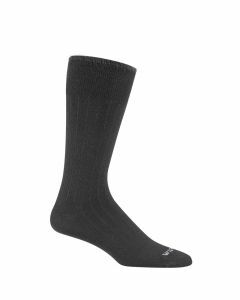 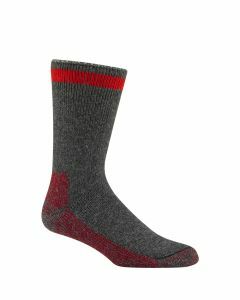 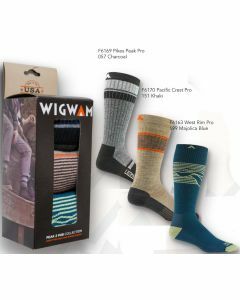 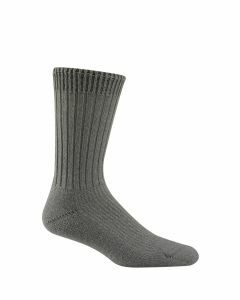 We have comfortable cotton styles and bamboo socks, as well as merino pairs to keep your feet extra warm when you are outdoors in the colder months. 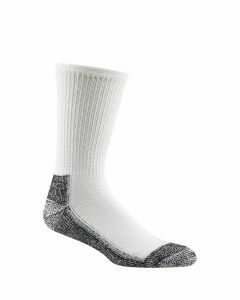 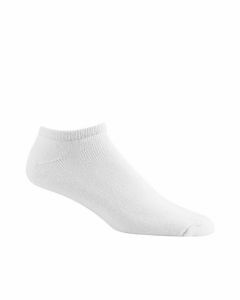 Stock up on our popular athletic socks in a variety of colors, with your choice of exclusive EcoSox technology that wicks away moisture or Wigwam Odor Guard® antimicrobial treated to kill odor causing bacteria. 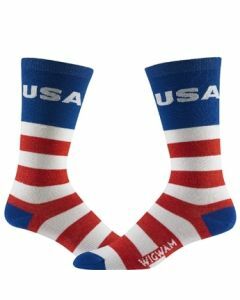 With prices all under $17, buying a pair or package of made in America socks is a cheap and easy way to support local American businesses making quality products. 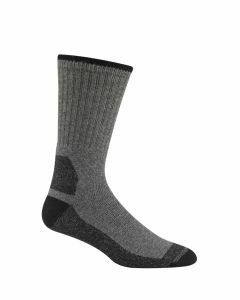 If you are not completely satisfied with your purchase, we offer free returns and exchanges, so you can buy today with no worries.